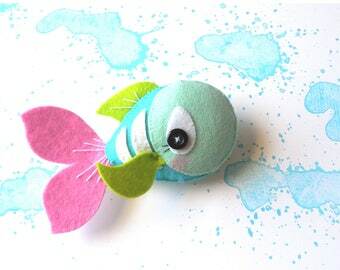 Get the pattern to make this sweet bunny in my shop. 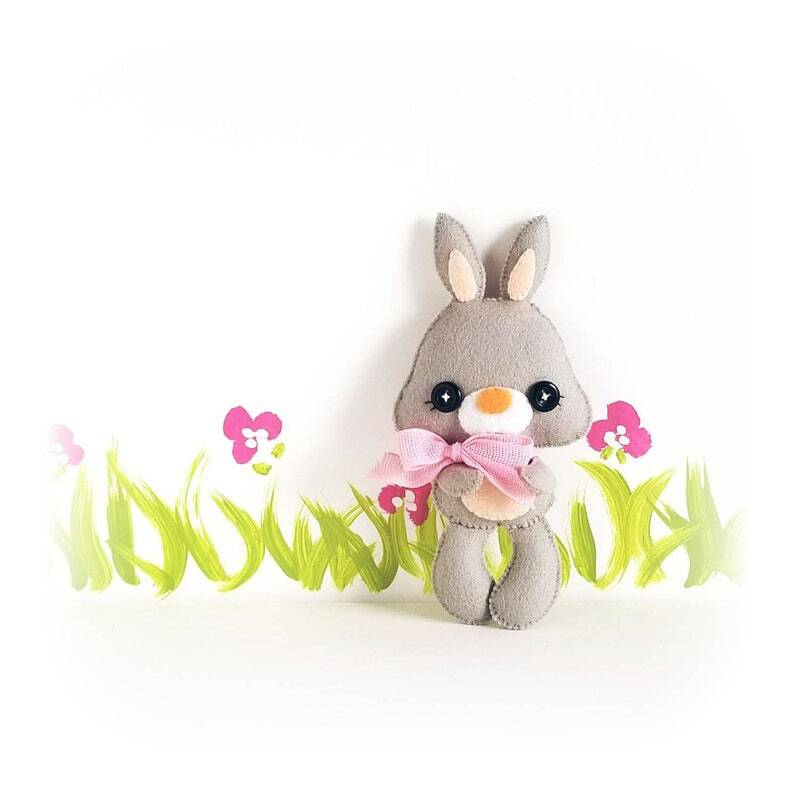 This cute little friend is SPRING the BUNNY, perfect to be part of a cute baby mobile or as a present for anyone!! As always quick, easy, and fun to make. This PDF document will give you instructions and patterns to hand-sew a lovely 6-inch RABBIT.